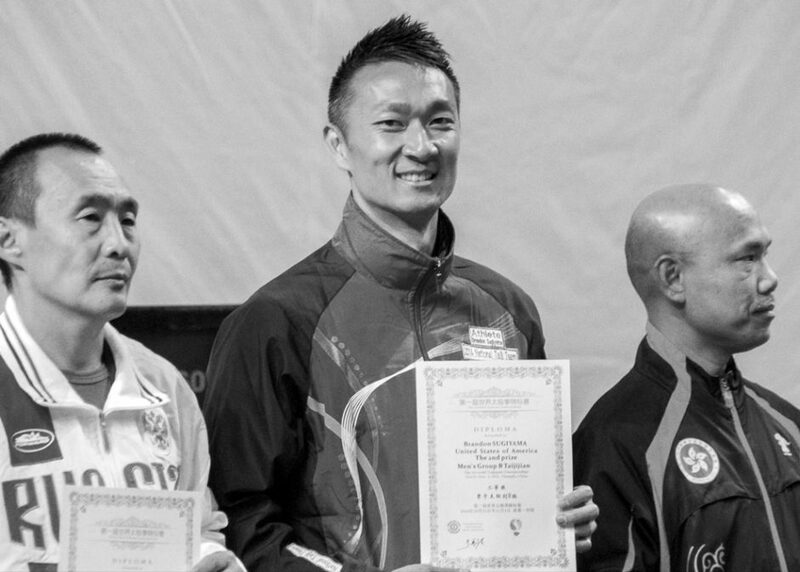 In November of 2014, I competed at the 1st World Taijiquan Championship held in Chengdu, China. As part of the US Team, I placed 2nd in Taijijian and 3rd in Chen Taijiquan. The 2014 US Taiji Team members were: Gina Bao, Cynthia Hoag, Xue Ming Huie, Ruiyu Li, Tiffany Yuting Wang, Benson Lin, Ting Lung, Wei Luo, and Brandon Sugiyama.